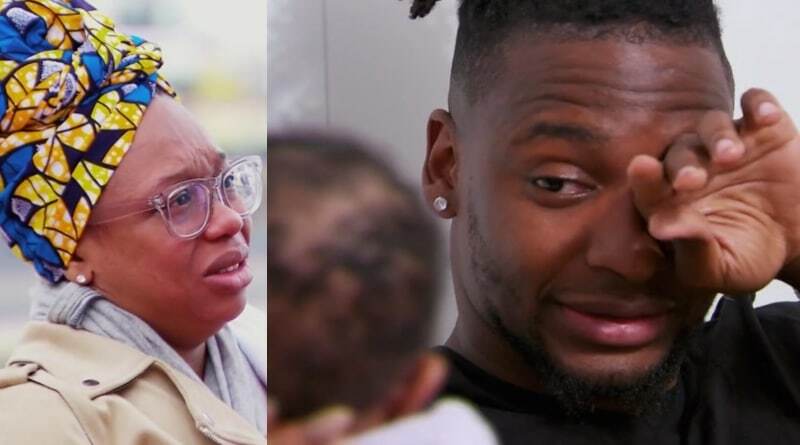 Its been a tough road for Jephte Pierre and Shawniece Jackson on Married at First Sight: Happily Ever After this season. After all the ups and downs, they finally seem to be on the same page. Is their foundation strong enough to last? In a touching moment, Jephte and Shawniece take a walk in downtown Boston to where they took their wedding photos. It’s a surreal moment for the couple, especially with baby Laura in tow. Shawniece Jackson breaks down, admitting that Jephte and their family is everything she’s ever wanted. After eight episodes, the Married at First Sight: Happily Ever After journey is over. Even though the season is over, though, the couple’s journey continues off-camera. 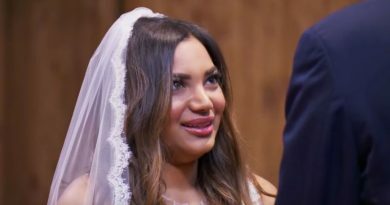 There’s no word yet on whether or not the MAFS spinoff will be renewed for a second season. The show’s IMDb page lists it as 2018- so there’s a chance that fans haven’t seen the last of these couples.